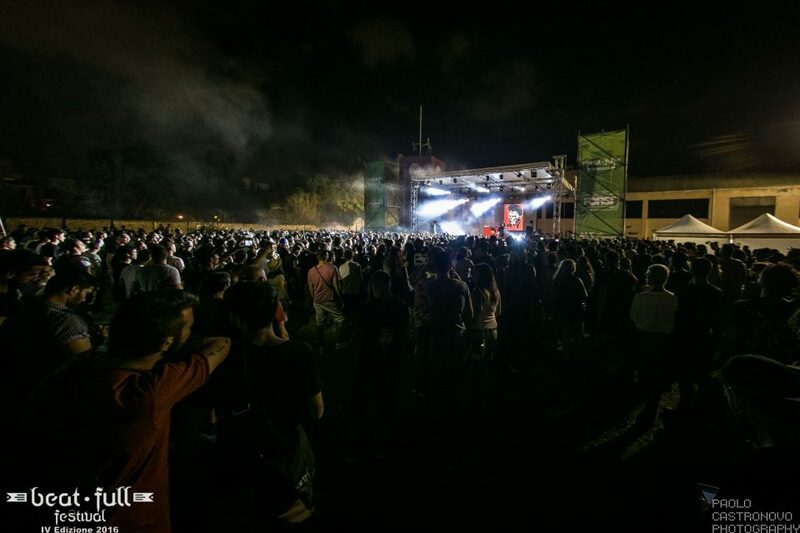 The first annual Beatfull ::Festival in Palermo, Italy. The FHO VUE system design was centered around the al-Class and h-Class, featuring the new al-12 and hs-28 / as-418 subwoofer array with al-8’s as front fill. Stage Monitors included VUE a-12’s and hm-112’s along with h-12’s and hs-25’s. @beatfullfest | www.facebook.com/beatfullfest/ Images © Paolo Castronovo Photography.